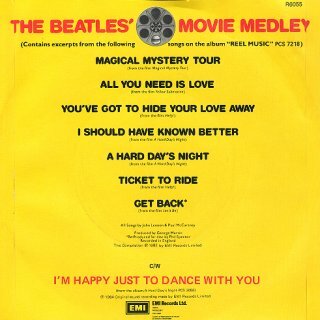 This single is released to promote yet another EMI Beatles compilation album, "Reel Music". 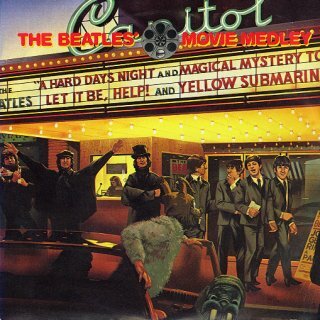 The selection of tracks on this double album are taken from their feature films. but this was changed at the last minute due to a dispute with the producer Walter Shenson. Another new name appears on a Beatles record, as the label states, "Edited by John Palladino". There are no other new differences on the label.